Home Vacation Rental Ebook & Courses Domain Names For Vacation Rentals – Everything You Need To Know To Leverage The Internet! Dominate Your Vacation Rentals Domain! Your Domain Name Questions, Answered. This is a book all about domain names for vacation rentals, but this remarkable resource isn’t just for new VR businesses. Many reading this have made some big domain name and branding mistakes. How do I know? I’ve worked with owners, managers, and agencies just about every day of my life over the last 13 years. I’ve found that choosing a “dodo” domain name is a pretty common problem – even among some experts. Did you choose the best domain name for your vacation rental business and brand? Not sure? Don’t fret, you’ve found the right guide – right here. This report will help you identify and fix those domain name and branding mistakes. If you’re a starting a new vacation rental business, you’re lucky you’ve found this information now. 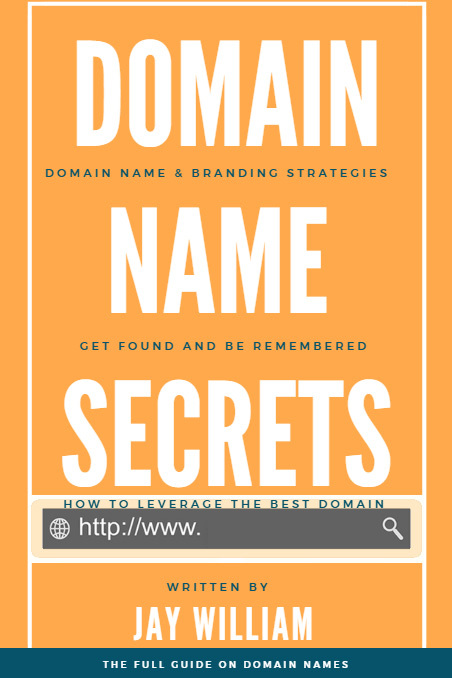 You’ll uncover dozens of domain name tips and best practices that’ll help you start out strong, avoid legal issues and dodge common marketing and branding bloopers. You will not find these domain name strategies anywhere else. This is the most comprehensive guide to choosing a remarkable domain name for vacation rental brands. You’ll learn how to choose the best domain name to expedite your vacation rental’s success on Google while creating a name people remember. 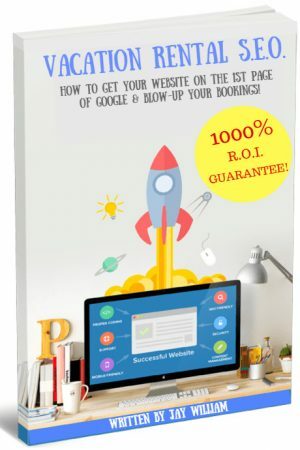 This ebook on domain names is spilling over with in-depth knowledge and eye-opening undercover material that I reserve for my VIP clients who support what I do. It’s definitely not the topical information you may read on a blog. This is straight forward material that explains the process of how to maximize the power of your domain name. This isn’t generic or obvious information. 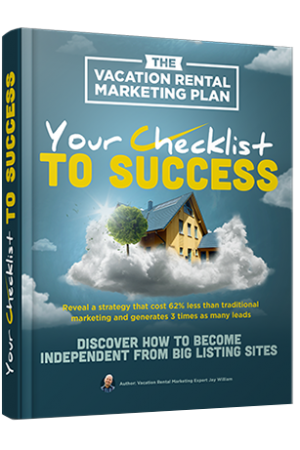 These tactics are specific to vacation rentals, backed up by case studies, real client success stories and of course, I share examples. Your domain name is intertwined with all aspects of your marketing, make sure you’ve covered all your bases, protect your company and dominate your niche. 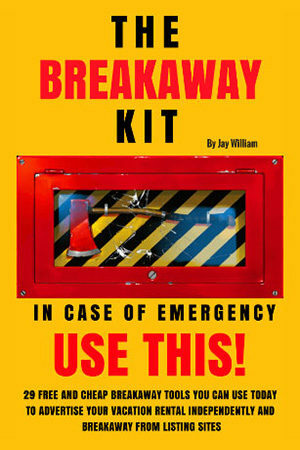 Get this guide today. It really is a small price for big long-lasting results. 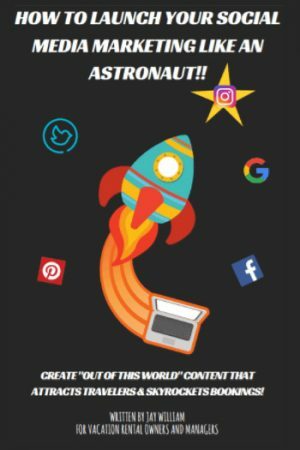 Bonus – Buy this guide and I’ll send you a additional resourceful I use to steer already existing traffic to new or existing website. It’ll give you almost instant traffic. Now you can use it too!